There are many ways to leave a legacy. The University Library Legacy Program offers a rare opportunity to create a meaningful and lasting contribution to the University community. 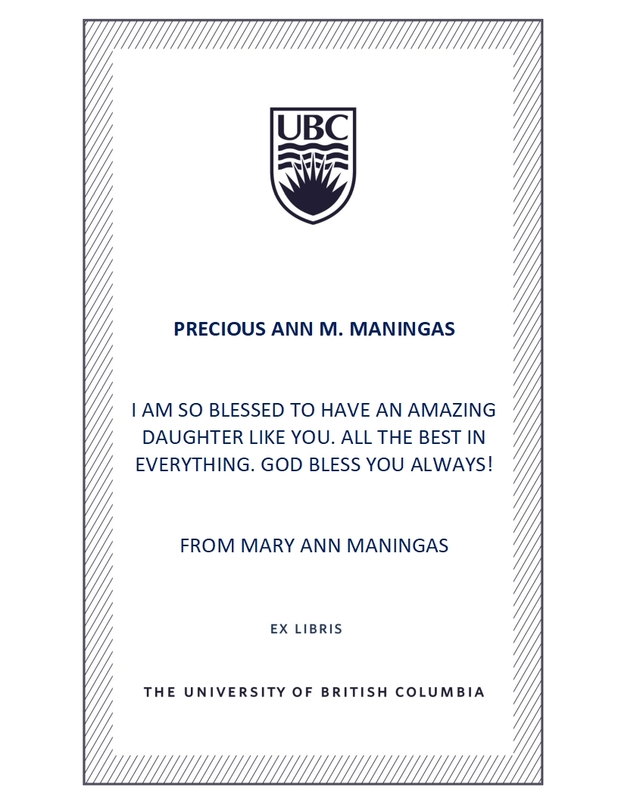 A personalized bookplate, or ex-libris, is a traditional and elegant way to honour a loved one or commemorate a special event while supporting UBC Library. Historically, these decorative labels were placed inside covers to indicate the volume’s owner. During the 20th century, bookplates began to take on the distinctive qualities of high art and were soon sought by collectors around the world. 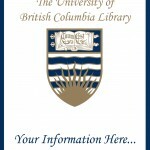 The UBC Library Legacy Program encourages donors to honour this tradition. Gifts are recognized by a bookplate bearing a personal inscription, placed in the subject area of the donor’s choice. All proceeds from the program will be put towards future collections. Your unique gift encourages a personal connection with students, faculty, researchers and all lifelong learners who use the Library. 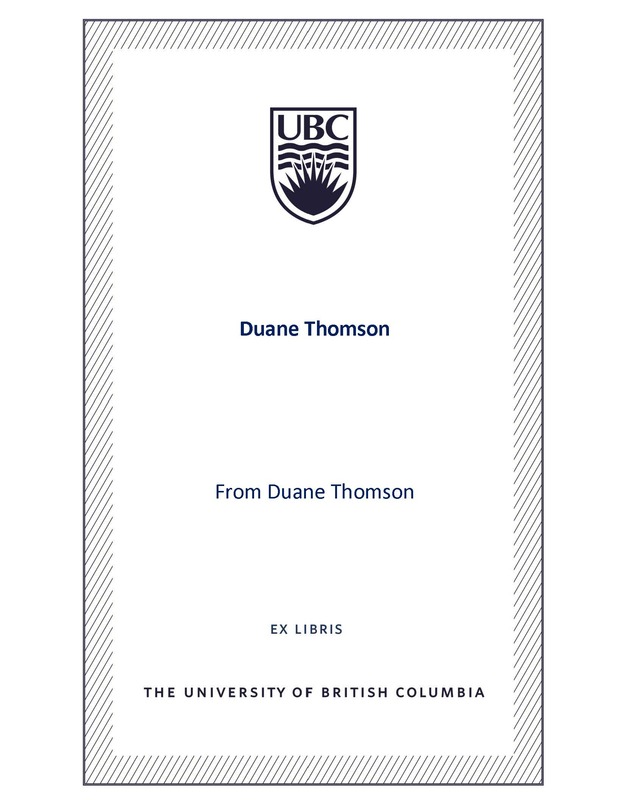 Honour a special person and commemorate the milestones in your life and the lives of your loved ones by supporting UBC Library through the legacy of a bookplate. To learn more about Library Legacy Bookplates, explore the online gallery of bookplates, or email us at library.development@ubc.ca or download a brochure [PDF].